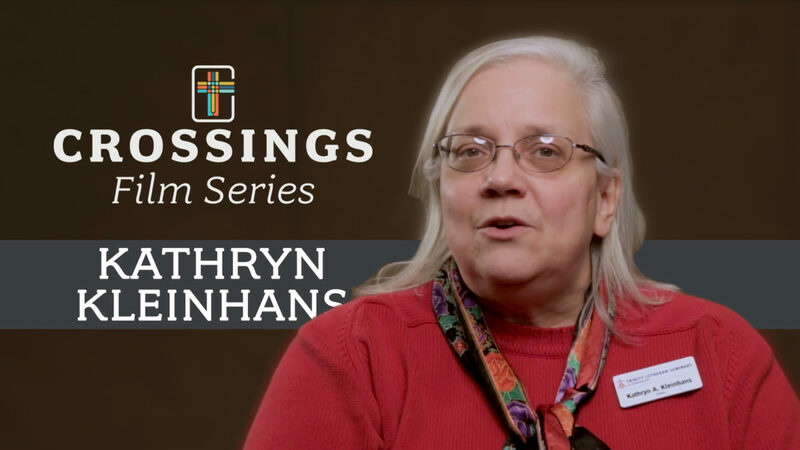 Dr. Kleinhans talks about how the Crossings conference focuses on taking the Gospel and “crossing” it into our daily lives. She shares her excitement about the synergy among voices and theological perspectives. For her, meeting people at the conference feels like discovering family you never knew you had. She finds it a re-energizing opportunity to hear the Gospel spoken in powerful new ways, while also reinforcing and expanding the community. Dr. Kleinhans believes the Crossings conference is a place not only to hear the eternal Good News, but ALSO to hear how it is Good News for people to make use of today.